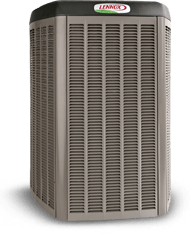 As an industry leader, we can do what no one else can—deliver a complete range of products to assure your total home comfort. 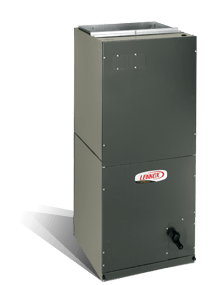 From high-efficiency furnaces and air conditioners to high-intensity indoor air quality products like air purifiers, Lennox offers a solution ideally suited to your needs. Variable speed technology makes select Lennox® air handlers the most efficient and quietest you can buy. Solutions to help you breathe easier. 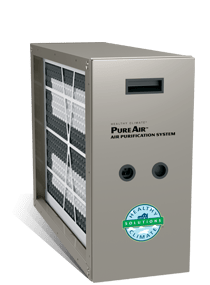 Discover a a variety of innovative options for improving your home’s indoor air quality, including the #1 Rated Filtration System.